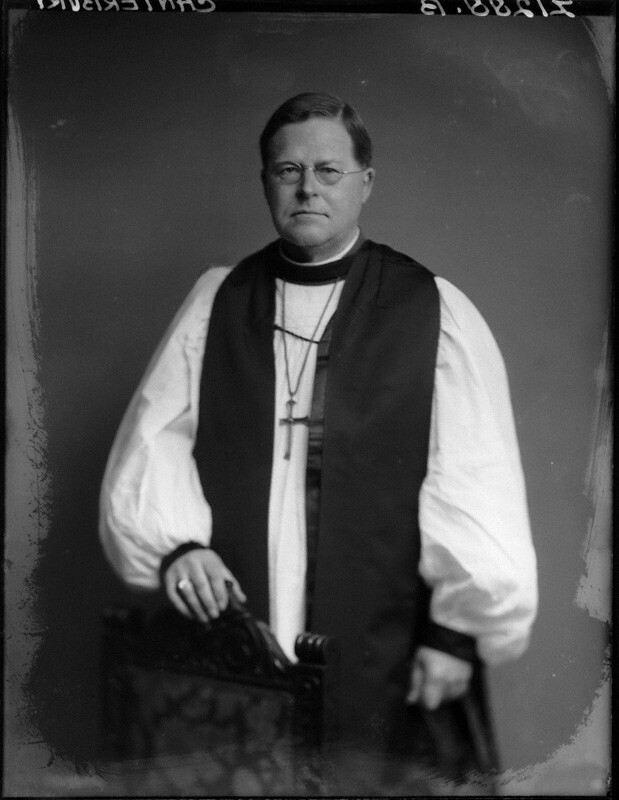 He was introduced to the House of Lords as Bishop of Manchester on 8th July 1925 and made his maiden speech two weeks later, during a debate on improving housing for the working classes. “a member of the family having died, several other members slept in the room where the corpse lay awaiting burial, and the family had their meals in the same room”. “numbers of men in the bricklaying and plastering trades waiting outside the time office for a part of their week’s wages to be paid in advance… it means that there is coming a more hand-to-mouth standard of life among the people who show that tendency, and very often there is only about 10 per cent. of the week’s wages left to be drawn at the week-end”. His influence in national debate is recorded in the many references to his statements and writing by members of both Houses during debates on foreign, economic and employment affairs. During his time in the House of Lords, amongst other things, he supported moves to raise the school leaving age from 14, and to reform the law on divorce. In March 1943 he led a debate on the need for “help and temporary asylum to persons in danger of massacre” for Jewish and other refugees fleeing Nazi Germany. When the House of Lords met on 1st November 1944, six days after his death, tributes were paid to Temple. His immediate predecessor as Archbishop of Canterbury, Cosmo Lang, spoke from the Bishops’ Benches and his speech is reproduced below in full. 01 November 1944, 2.24 p.m.
Lord Lang of Lambeth: My Lords, I think you may consider it natural that I should add a few words to those which have been already so sincerely and eloquently spoken. You must forgive me if the first of those words is personal. It is only two and half years ago since I handed over to William Temple the high office of Archbishop of Canterbury, in the confident expectation that for many years he would be able to guide the Church and, so far as might be, the nation through these present and approaching anxious times, with a freshness and a vigour which, it seemed to me, that I could not hope to attain at my age. You will, therefore, understand how passing strange it seemed to me that the one in the fullness of power and promise, and with, as it seemed, long years of influence before him, should have been taken, and the other who was fourscore years of age, and whose life and work must needs lie in the past, should have been left. If I may borrow the words of the noble Leader of the House—the younger man, who saw visions for the future, taken, the older man, who could only dream dreams of what might have been, left. That such a man as he was, and at such a time, should have been so soon and so suddenly removed is one of those mysteries of the Divine Providence before which one can only bow the head in silence. When, like the noble Viscount, Lord Samuel, I look down the long list of Archbishops of Canterbury, I cannot think of any one who impressed his personality more powerfully upon the mass of his fellow-countrymen. And the impression was not confined to this country. It is remarkable that the President of the United States should have thought it right to address to our gracious King a personal letter in order to express the sympathy and admiration of the people of the United States. Among the Christian Churches, and outside the Christian Churches, in Europe, his width of mind, largeness of heart and breadth of charity had given him a position of unquestioned leadership and authority. If one tries to ask what was the secret of his influence among his own fellow-countrymen, there would certainly be the impression of his sincerity, to which the Archbishop of York has already referred. His sincerity was the sincerity of a man whose life, from first to last, was a dedicated life. But there was also the main message with which he felt himself to be charged. If one were to attempt to put into a single sentence what that message was it would, I suppose, be this: that it is with the whole of human life, and not only any isolated department of it, that the Christian faith is concerned, and that, in that whole life, politics, economics and the social and industrial conditions of the people must be included. There was nothing very new in that message, What was new was, I suppose, the courage, the force with which he delivered it, and the equally great courage with which he faced the practical applications. There were, as the noble Leader of the house has pointed out, critics—I know that some of your Lordships were among them—who thought that he brought the spheres of economics and religion too closely together. He would not have resented that criticism. Indeed, he would have acclaimed the justice of it, for his whole contention was that, looking deeper than the surface of things, where things had got wrong was that these two great spheres had been too long kept apart, and could only be put right if they were brought more closely together. In so far as anything that was said, however, implied that he subordinated the religious to the economic sphere, no criticism could have been more unfounded, for no man ever insisted more strongly that it is the Christian religion itself that must come first. I do not think it can be denied that his great influence was largely due to the fact that there were multitudes of his fellow-citizens among all classes and types, and not least among the young, who were eagerly waiting for such a message, delivered with his force and clearness, and it was their ready response to it which perhaps more than anything else gave him a most remarkable leadership. There are two other facts about him which perhaps I may be allowed very briefly to mention. One is that this great, active Christian leader was also in his day and generation a foremost Christian thinker. His books will remain a valuable and in some respects an original contribution to theology and philosophy. 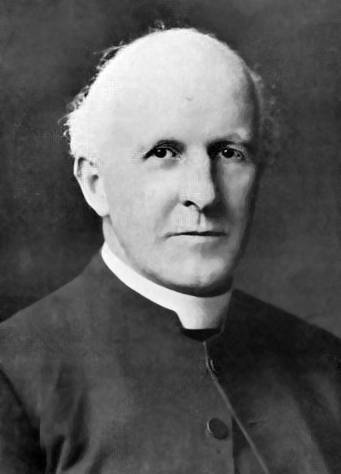 It is a proof of his amazing powers of detachment and concentration that one of the weightiest was written when he was Bishop of the industrial diocese of Manchester, and another, his Gifford Lectures on Nature, Man and God, in the midst of all the burdens, which I know so well, of the Archbishopric of York. The other fact is one which has already been mentioned more than once, and it is that this leader and this thinker was the most human-hearted of men. He had a rich, full, joyous humanity. His resounding laugh was the expression of it, and was something which those who knew him will always associate with their memories of him—the joyful gladness of the man who is true-hearted. It was this wealth of humanity in him that won for him in many lands and among all sorts and kinds of people a wealth of friendship. We all regretted—he regretted it, I know—that the demands upon his time and energy made it difficult for him to take a very active part in the deliberations of your Lordships’ House, but we heard him often enough to be able to appreciate the clarity of his mind and the force of his speech. But he was a member of this House, and it is only fitting that from it should come this tribute of grateful admiration and of sympathy with his wife, admiration for one who was from first to last a single-minded and noble-hearted Christian citizen.